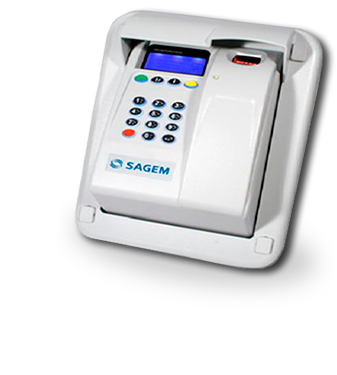 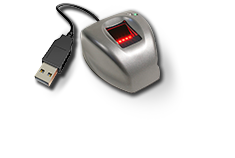 Control your workers, professionals and any time attendance or requirement with the most advanced Biometric Technology. 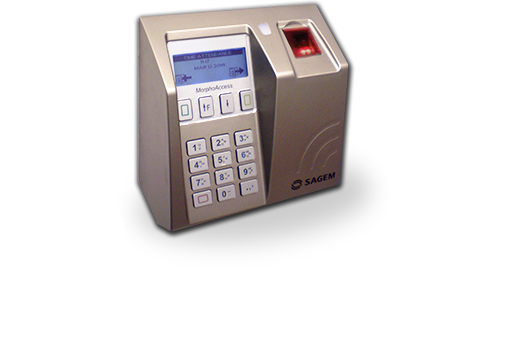 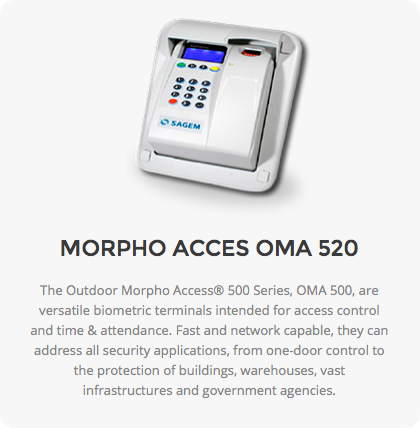 Control your access, entrance or any door at any time with the most advanced Biometric Technology. 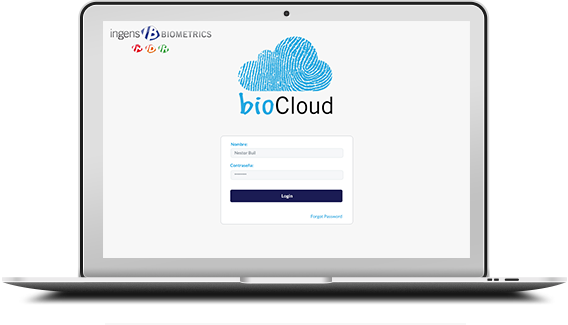 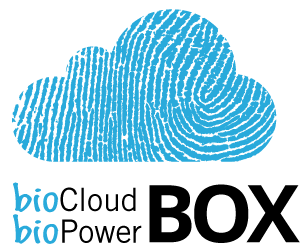 The most complete and advanced biometric software, totally secure and managed cloud management with absolute ubiquity and portability. 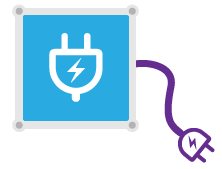 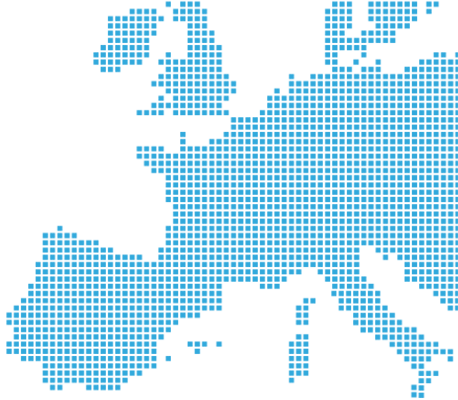 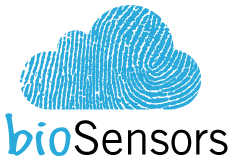 All BioCloud next generation technology operates autonomously without requiring the customer providing internet at their locations. 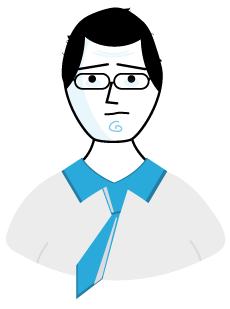 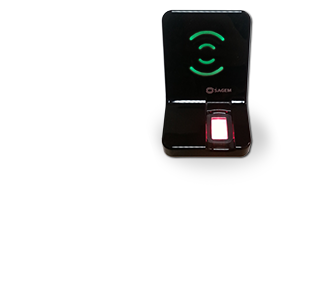 Ingens Biometrics (as Part of Ingens Networks) works with biometric technology for over 8 years, where he initially began developing their own solutions, collaborative projects with other companies. 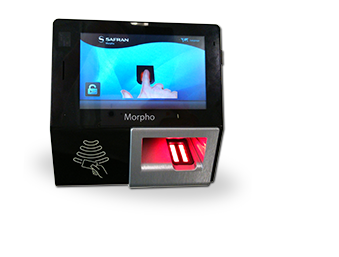 A bit later we specialized Ingens Biometrics adapting their solutions to Morpho technology (older Sagem), who delivers products and solutions targeted at governments, national agencies and administrations dedicated to law enforcement and border control, as well as private companies in need of secure physical or logical access control.  Now this technology serves to our proprietary bioCloud solution, the most reliable technology, with the most advanced Cloud technologies. 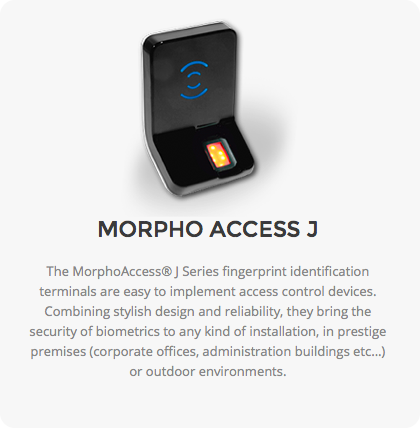 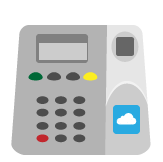 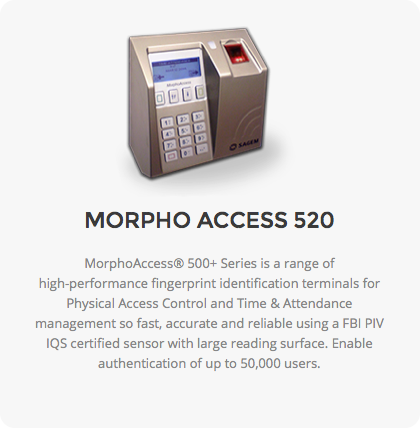 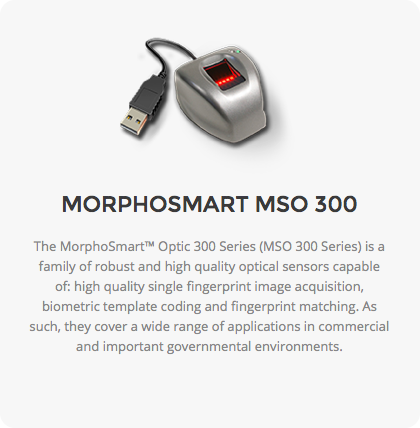 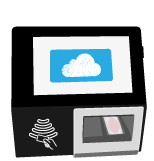 Ingens Biometrics combines Morpho's robustness and reliability with Mikrotik's non-disruptive technology to deliver fully autonomous and resilient solutions to our customer needs, beyond the electric power. 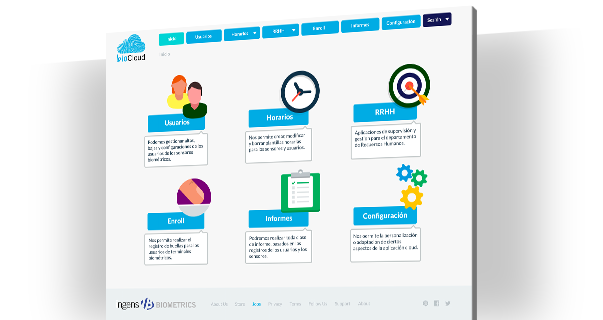 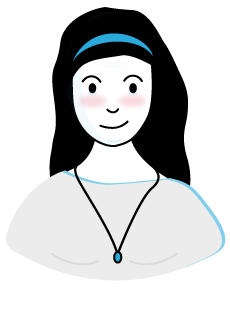 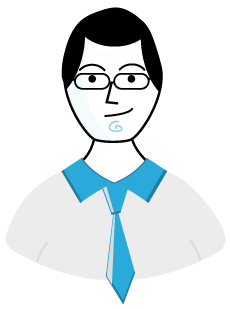 With our online calculator you are able to simulate costs according to your needs. 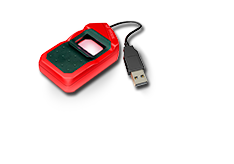 We will be glad to attend your request and provide you with a solution that will meet your requirements.